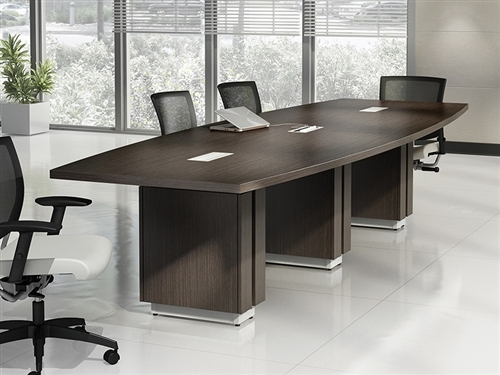 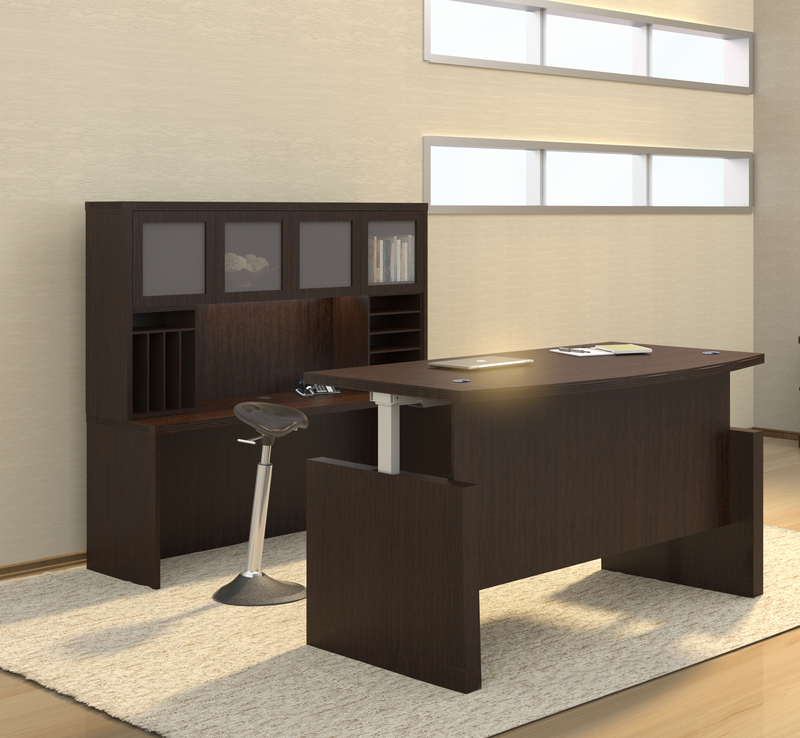 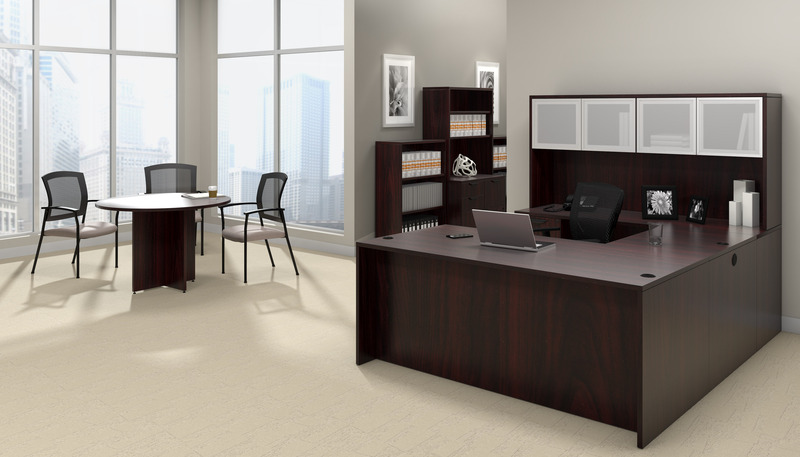 Create commercial office interiors with the fashionable office furniture from the Bush Series A collection. 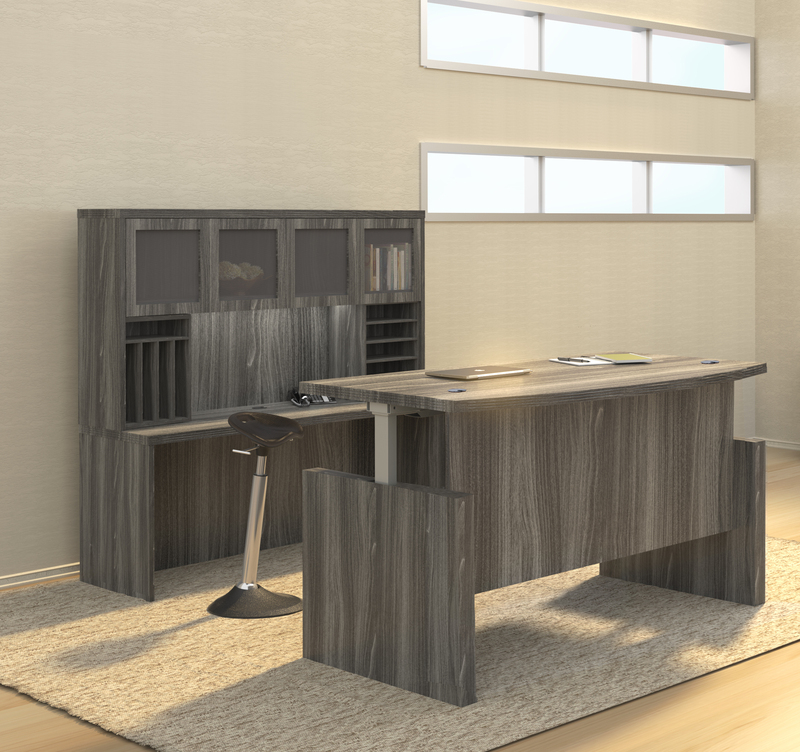 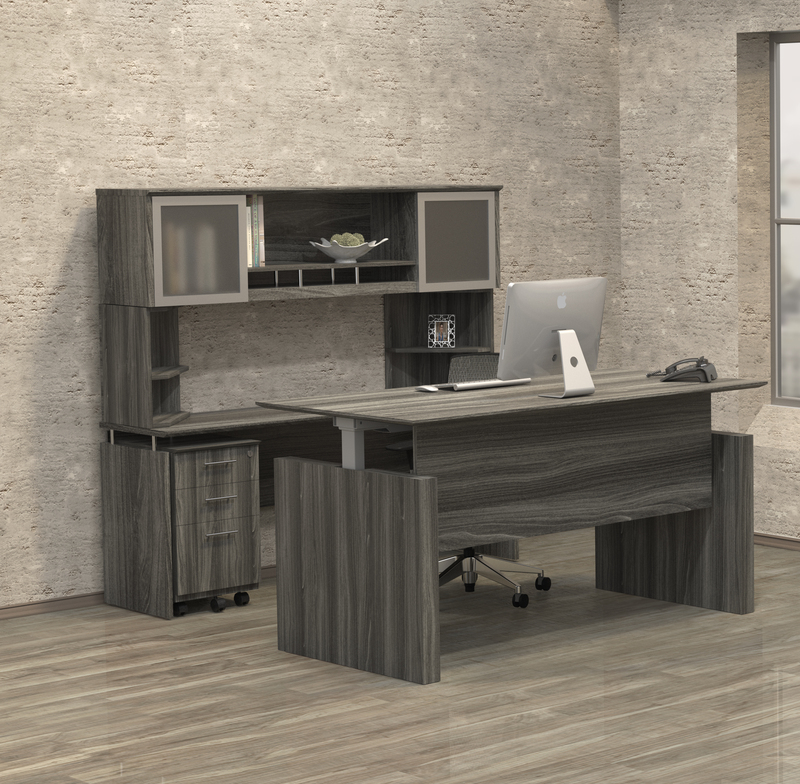 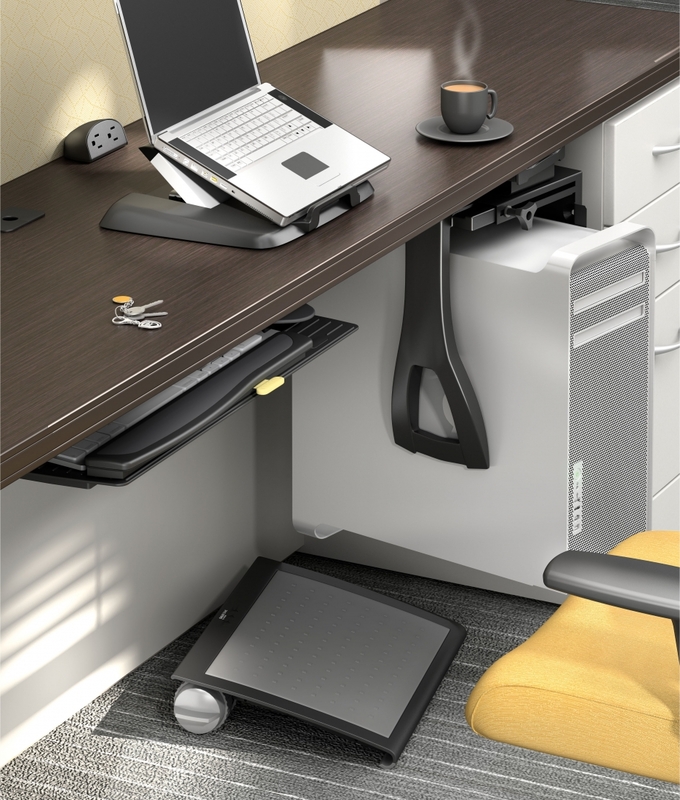 This full service line of professional desks and storage components offers workstations designed to simplify remodeling projects. 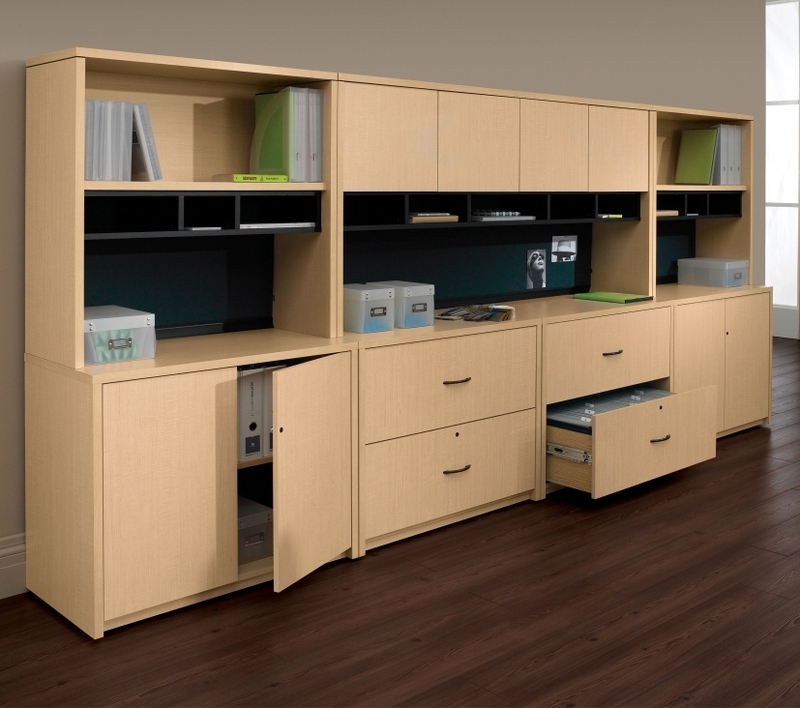 A Series A furniture set from Bush will earn your space the compliments it deserves. 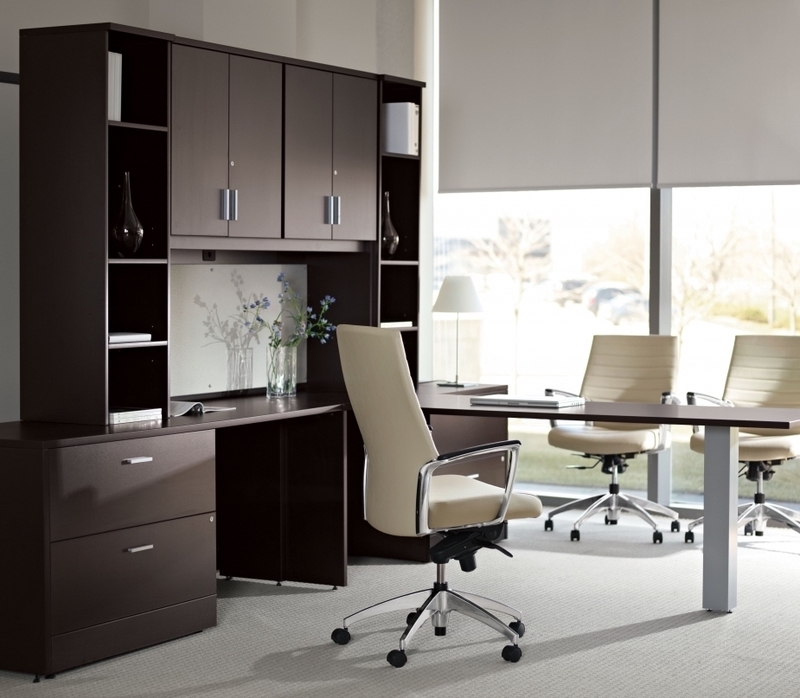 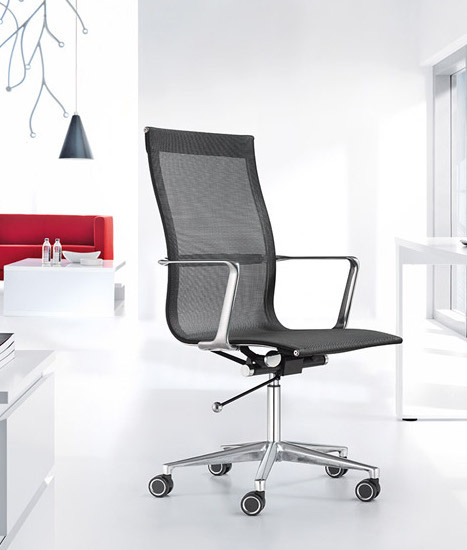 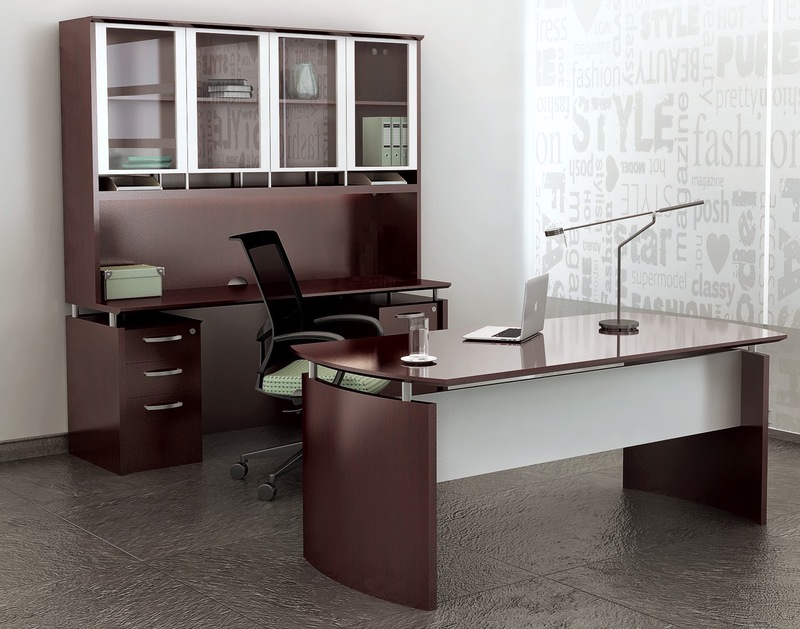 With 7 finish combinations available, personalizing your office interior is a breeze. 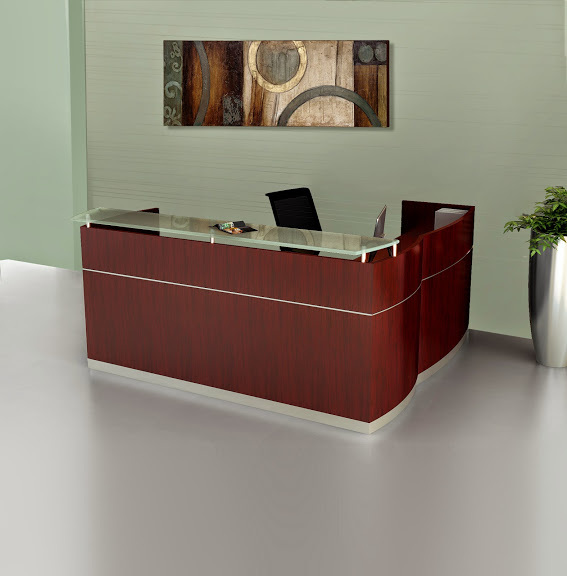 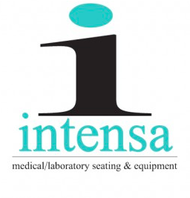 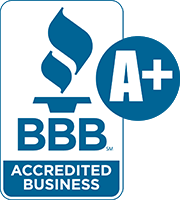 Don't forget to inquire about affordable installation!